Leader in real estate development and property management in Sherbrooke, IMMEX manages over thirty office, commercial and industrial properties. Due to its expertise in the field, IMMEX Société Immobilière is recognized for the quality of its services to its growing number of tenants. 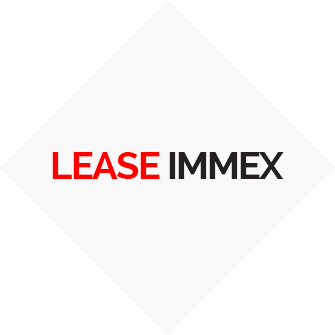 It's easy to lease IMMEX!